Check out the launch trailer below, and find the game on the Xbox store by clicking here. 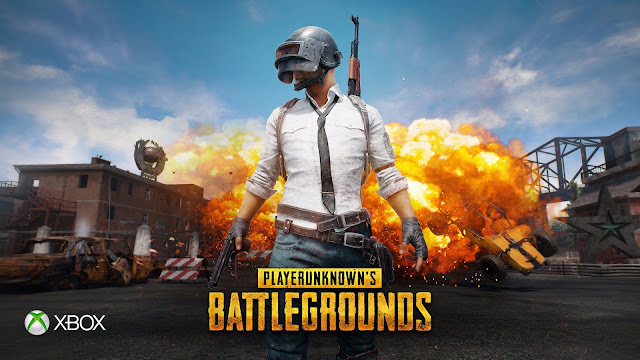 Sadly no hour trial is available for this like most other preview games, and I can't for the life of me think why PUBG would/should be any different. It's not like no trial will make more of us drop that £24.99 asking price regardless because all our friends have the game.......right?